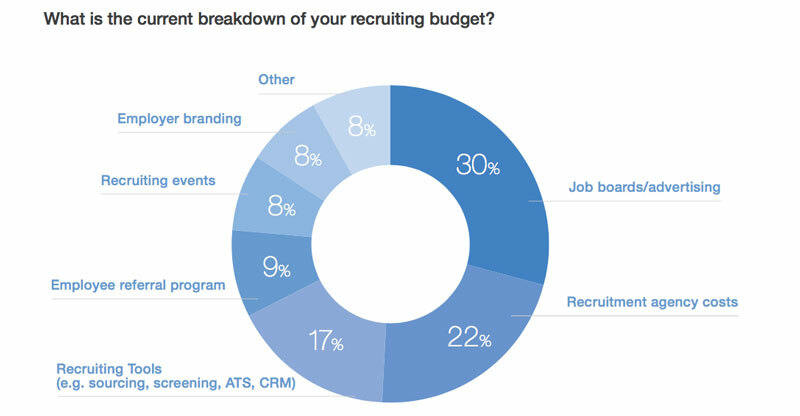 Recruiting tools and technology is the third biggest budget item for most recruiting teams. And, 45% of large companies and 51% of mid-sized ones are increasing their spend in this area. This of course is not a coincidence. According to the 2018 HR Technology Disruptions report by Bersin by Deloitte, we are at a time when HR technology is seeing unprecedented capital investment and user adoption. Most companies are seeing new technology as a way to help their recruiting teams be more efficient and strategic. For talent acquisition specifically, Bersin believes that some of the biggest tech innovators are driven by AI and data. The most disruptive companies are managing to harness these two trends with products geared towards candidate engagement, screening and interviewing, all the while keeping an eye on diversity. 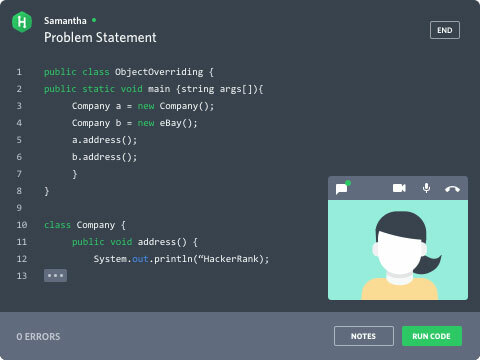 HackerRank is a platform dedicated to helping you hire engineers and software candidates, using next-generation intelligent assessments. The platform allows you to send templated or custom coding assessments to candidates in over 35 programming languages, making it easy to objectively assess their skills. Or to watch them code in real time, you can use their online coding interview tool. This creates a coding environment for them to work in while supporting video and chat in the same browser where you talk. While testing for technical skills is pretty straightforward, screening for soft skills is not. Yet, more and more companies are prioritizing soft skills as a big differentiator for getting a job. Companies like Pymetrics are helping by providing soft skill assessments—quick, interactive games designed to identify candidates’ top strengths and weaknesses and benchmark them against the profiles of your current top performers, all the while they are having fun and learning about themselves. While these games may sound light-hearted, they are rooted in years of neuroscience research and enhanced by AI. They are a great way to screen many candidates at scale, while using objective and bias-free algorithms. HireVue offers one-way or on-demand video interviews, which allow candidates to record themselves answering a few basic questions at their convenience. This means you can screen dozens of candidates in record time—and without any of the hassle of organizing a call. What sets HireVue apart from similar platforms is its built-in evaluation system, which uses artificial intelligence (AI) and neuroscience technology to analyze each video interview. 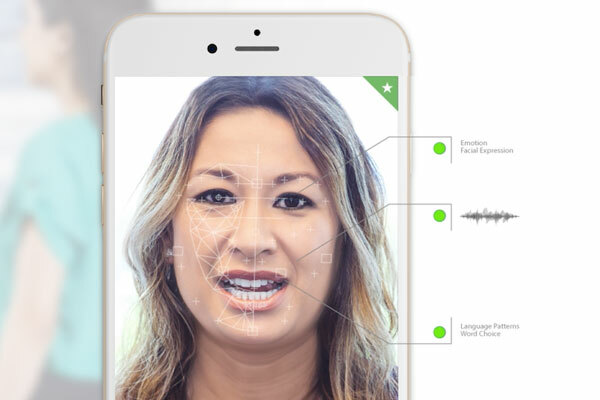 As the candidate speaks, the software collects 25,000 data points about them, including their verbal responses, body language, and the intonation of their voice. HireVue’s machine learning algorithms can then assess these data points to predict things like soft skills, how honest their answers are, and their future job performance. These insights can provide an efficient way to find candidates with lots of potential. Plus, the tool itself can improve the candidate experience by streamlining the screening process. 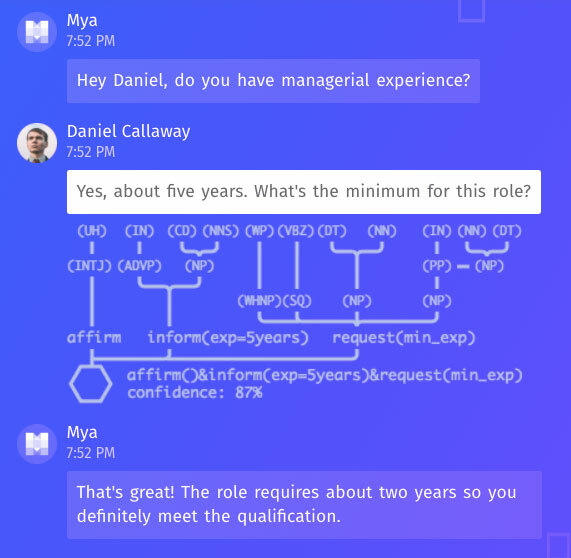 Intelligent chatbots are here—and they’re ready to handle the boring, repetitive, but super necessary parts of your job. Chatbots can answer all the basic questions candidates have and give them a friendly nudge if they go silent for a while, saving recruiters time and speeding up the process. With machine learning, they can get smarter over time, and can even have a sense of humor. While Wendy, the “AI hiring assistant” portion of Wade & Wendy, currently has a Beta list you can join. 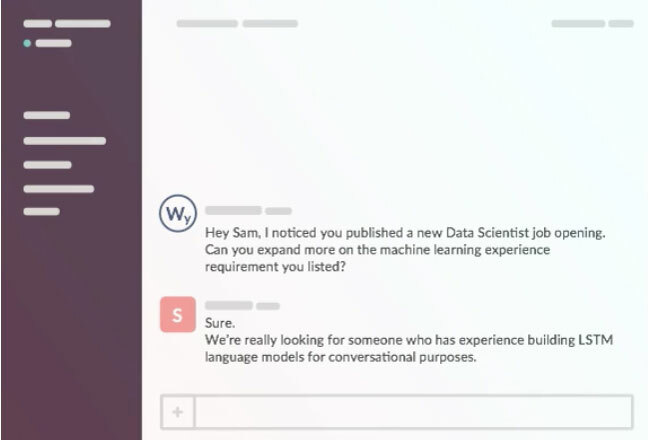 If you’re feeling extra ambitious, you can also follow in the footsteps of companies like Sutherland, which built its own chatbot to improve candidate experience and improve drop-off rates. 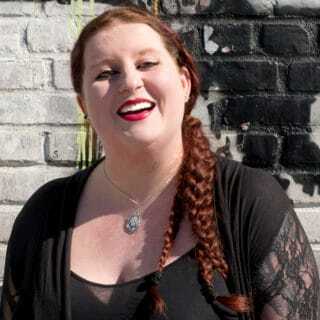 Deloitte predicts that data-augmented writing platform Textio will lead to big changes in the way you write your job descriptions—helping to eliminate accidental gender discrimination from postings. You’ve probably got a bag of tricks up your sleeve already for crafting job ads, from painting a compelling picture to avoiding weird job titles (think “coding ninja”). But even a great job description can contain subtly gender-coded words—turning women away from applying. 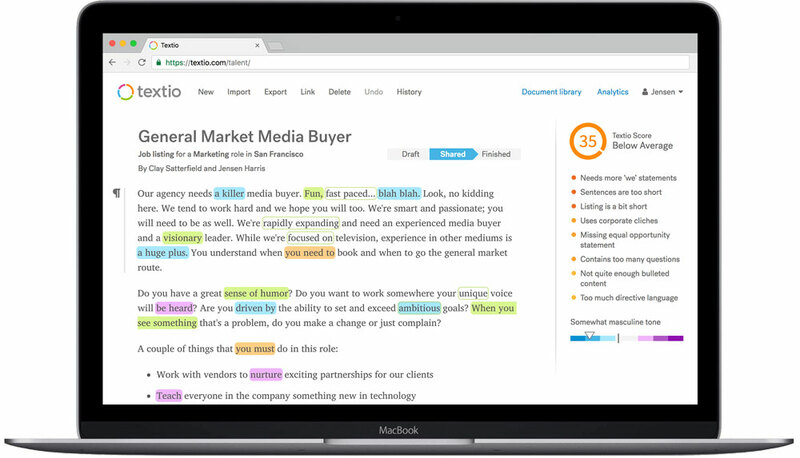 Textio looks at the hiring outcomes of over 10 million job posts every month, and uses this data to predict how your ad will perform based on the language you use. It then provides suggestions for how you could improve it, like removing male-oriented words (such as “aggressive”). Textio says this data has helped its users recruit 23% more women on average. Traditional campus recruiting isn’t dead, but it’s certainly evolving. One company that’s trying to revolutionize early-career hiring is Amberjack, which offers various tools and technologies to help companies recruit graduates and apprentices at scale. The Deloitte report points to Amberjack as a disruptive player because it “manages recruitment events and team assessments for mass recruiting in a social setting.” Amberjack aims to help companies assess candidates more accurately and provide a better candidate experience, with solutions like physical “Immersive Assessment Centers” that replicate aspects of the role. While this list is not definitive, it definitely shows great appetite from companies to improve the ways they screen and engage candidates. It’s worth thinking through how your company is adapting to these trends affecting the industry and what innovations make the most sense for your budget and goals. To see Deloitte’s complete list of disruptive technologies, read the full report here.